The Kingdom of Morocco has adopted an energy strategy that establishes energy efficiency (EE) as a national priority. 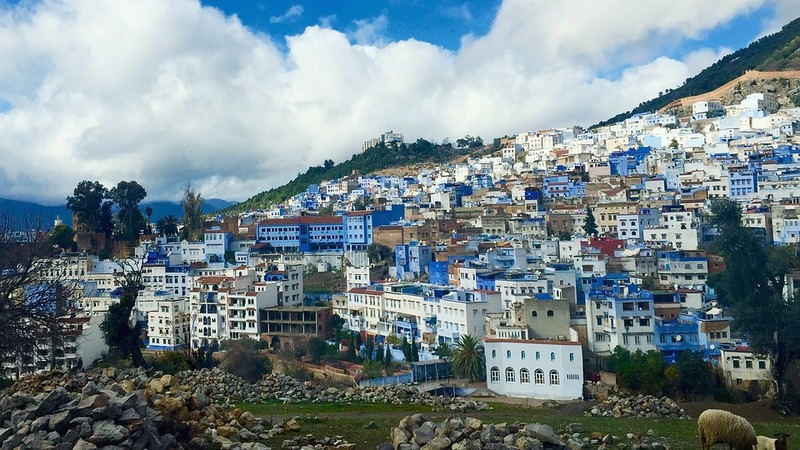 Hence, Morocco has undertaken a series of actions aimed at incorporating EE techniques in all sectoral development projects with the goal of achieving 12% in energy savings by 2020 and 20% by 2030. The KfW, the finance agency through which Germany participates in international cooperation, is aware of the stakes and importance of the above strategy. It has therefore decided to financially support EE projects in Morocco to help the country achieve its energy consumption reduction targets. In this context, the KfW mandated a feasibility study to support Moroccan public authorities in the design and implementation of a programme targeting EE and the integration of renewable energy in public-sector buildings. Econoler has been mandated by KfW to conduct a study on the structure of a programme aimed at improving EE in existing buildings in the Moroccan public sector. A detailed analysis of the regulatory, institutional and financial frameworks upon which to base proposed institutional and financial structure that is most appropriate to leverage the EE potential in the public sector. Elaboration of an intervention scheme and action plan for the establishment of an investment programme. At the end of the mandate, a complete and coherent program with clearly identified energy, savings and environmental benefits for the entire Morocco public sector will be ready for KfW and its partners to operationalize.